On May 11, 2012, a drug enforcement task force composed of DEA agents and Honduran police resorted to the illicit use of lethal force against civilians during an anti-smuggling initiative codenamed Operation Anvil. The incident began when a cocaine-packed truck unloaded its cargo at a dock on the Patuca River in Ahuas, and agents on the ground and in helicopters mobilized to confiscate the narcotics. One man, two women, and a 14-year-old boy were killed in the incident, and three more were injured as a result of the heavy-handed enforcement tactics employed in Operation Anvil. [ii] DEA and State Department spokespeople at the time maintained that overwhelming force was justified, but so far no evidence has emerged that any of the victims or other passengers aboard the ferry were armed. 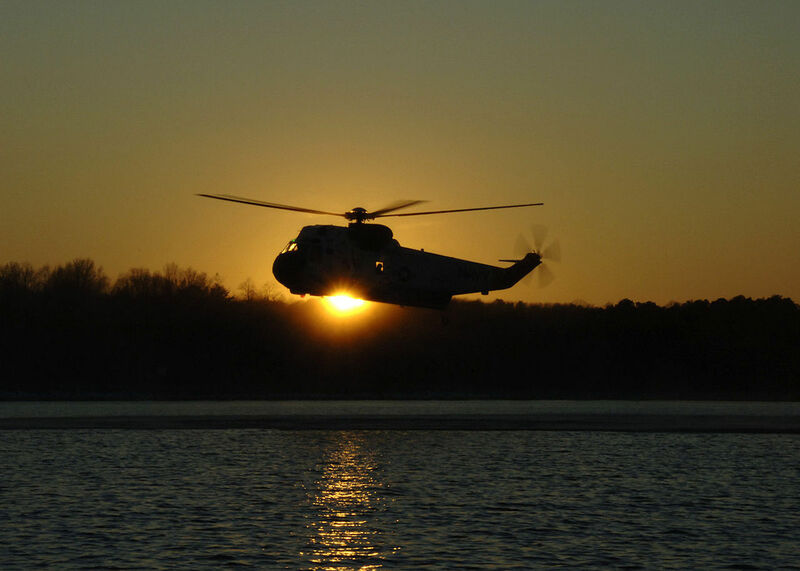 No bullets struck the helicopters, the canoe, or any drug enforcement personnel. The DEA has insisted that their accounts will be vindicated by a 3-hour video of the incident, which has just been processed for release via the Freedom of Information Act. The claim that the video will exonerate the agents has been challenged by several U.S. congressional staffers and a New York Times reporter who had the opportunity to view it within a month of its recording in 2012. [iii] What could motivate the DEA’s decision to wait five years to release evidence that would supposedly clear the air and corroborate the disputed account? The release of this video represents a crucial opportunity to obtain justice for the four innocent victims of the Ahuas massacre and ought to establish accountability measures for drug enforcement agencies operating in other countries. 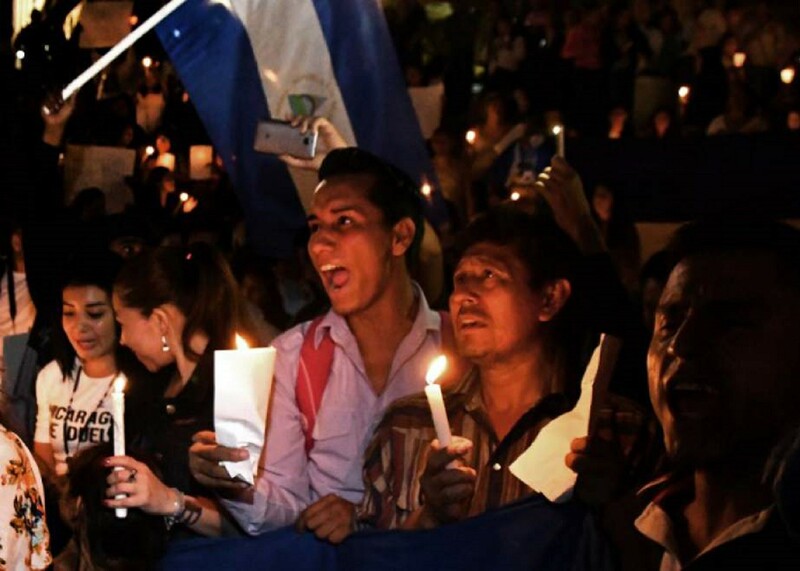 Although human rights defenders have urged both Honduran and U.S. authorities to complete and disclose impartial reports of the incident, the DEA hampered investigations by defaming the local population and perpetuating demonstrably false accounts of the events. [iv] The State Department initially echoed DEA accounts, but has more recently increased their scrutiny of Operation Anvil. [v] There must be transparency around the DEA’s complicity in Honduran human rights violations, and all parties involved must accept responsibility for both the initial tragedy in Ahuas and the subsequent suppression of facts as they unfolded on the ground. Since this report, attention has turned to the 3 hours of video evidence which just became available to the public through a Freedom of Information request by ProPublica. [viii] This video could allow for a more transparent investigation of Operation Anvil, including determination of liability for the killings and the filing of criminal and civil charges. It is imperative that U.S. security agencies acknowledge the innocence of the four Hondurans slain in May of 2012 and reassess their unjustified use of overwhelming force in this anti-trafficking operation. For years, lethal force has been applied indiscriminately in Honduras, one of the worst human rights offenders in Latin America. Since the 2009 coup of democratically-elected President Manuel Zelaya, Honduran security forces have been involved in a pattern of human rights abuses, perpetrated with complicity from U.S. and European agencies including the DEA. The Ahuas community, and other innocent victims of police violence across Honduras, have been ravaged by militarized and overzealous drug enforcement agents. Reductions in drug smuggling can not be considered successful if they come alongside violations of human rights at the hands of security forces. U.S. involvement in the Honduran fight against narcotics trafficking has enabled Honduran authorities to commit grievous abuses of lethal force, and those responsible for such transgressions must be held accountable. [i] Schwartz, Mattathias. “D.E.A. Says Hondurans Opened Fire During a Drug Raid. A Video Suggests Otherwise.” New York Times, October 23, 2017. Accessed October 26, 2017. https://www.nytimes.com/2017/10/23/world/americas/drug-enforcement-agency-dea-honduras.html. [ii] Ford, Kaelyn. “The Ahuas Killings Five Years Later: Collateral Damage of the Drug War.” North American Congress on Latin America, October 27, 2017. Accessed October 27, 2017. https://nacla.org/news/2017/10/27/ahuas-killings-five-years-later-collateral-damage-drug-war. [iii] Schwartz, Mattathias. “D.E.A. Says Hondurans Opened Fire During a Drug Raid. A Video Suggests Otherwise.” New York Times, October 23, 2017. Accessed October 26, 2017. https://www.nytimes.com/2017/10/23/world/americas/drug-enforcement-agency-dea-honduras.html. [iv]Ford, Kaelyn. “The Ahuas Killings Five Years Later: Collateral Damage of the Drug War.” North American Congress on Latin America, October 27, 2017. Accessed October 27, 2017. https://nacla.org/news/2017/10/27/ahuas-killings-five-years-later-collateral-damage-drug-war. [v] United States of America. Department of Justice and Department of State. Office of the Inspector General. DOJ OIG and State OIG Release Joint Report on Responses by DEA and State Department to Three Deadly Force Incidents in Honduras. By Horowitz E. Michael and Linick A. Steve. May 24, 2017. Accessed October 27, 2017. [vi] United States of America. Department of Justice and Department of State. Office of the Inspector General. DOJ OIG and State OIG Release Joint Report on Responses by DEA and State Department to Three Deadly Force Incidents in Honduras. By Horowitz E. Michael and Linick A. Steve. May 24, 2017. Accessed October 27, 2017. [vii]Senator Patrick Leahy. “Reaction Of Senator Patrick Leahy To The Joint Review Of The Inspectors General Of The Departments Of Justice And State On Three Deadly Force Incidents In Honduras.” News release, May 24, 2017. Leahy.senate.gov. Accessed October 27, 2017. https://www.leahy.senate.gov/press/reaction-of-senator-patrick-leahy-to-the-joint-review-of-the-inspectors-general-of-the-departments-of-justice-and-state-on-three-deadly-force-incidents-in-honduras. [viii] Ford, Kaelyn. “The Ahuas Killings Five Years Later: Collateral Damage of the Drug War.” North American Congress on Latin America, October 27, 2017. Accessed October 27, 2017. https://nacla.org/news/2017/10/27/ahuas-killings-five-years-later-collateral-damage-drug-war. 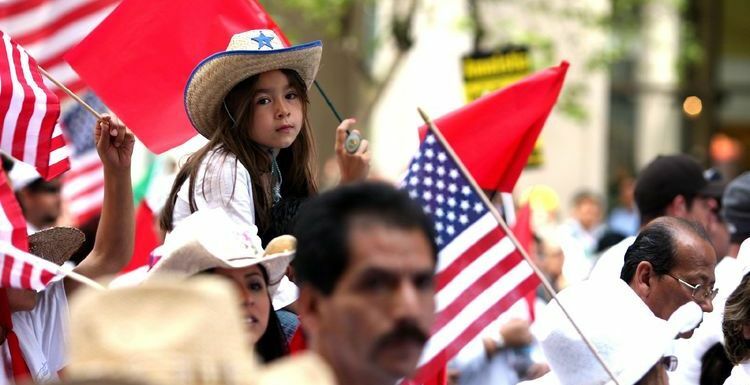 January 16, 2015 COHA Comments Off on The Voto Latino, Towards a More Independent Movement ?